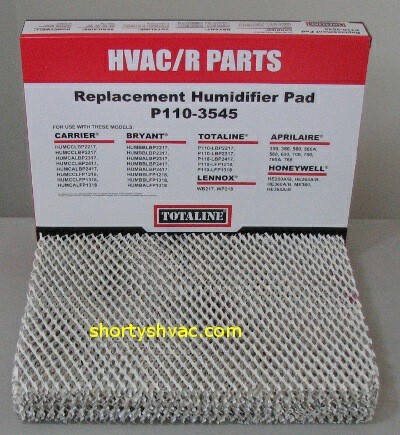 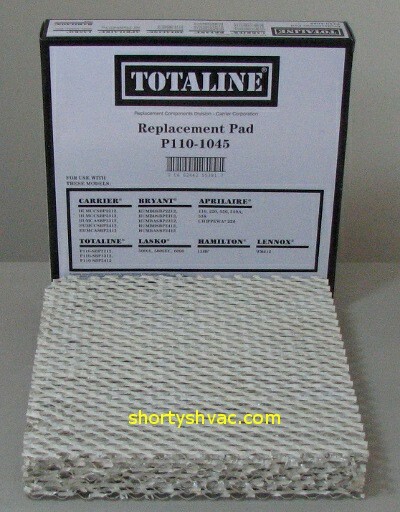 We stock all kinds of water panels, humidifer pads and filters for your home or business. 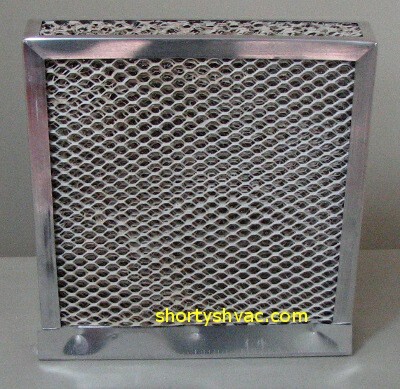 The air quality for your building is important as unclean air can make it difficult to breathe. 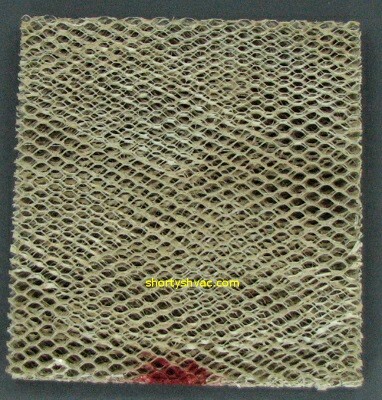 Your humidifier pads and water panels should be changed once a year to ensure you get the best IAQ, a good nights rest and so you can breathe in that clean air.